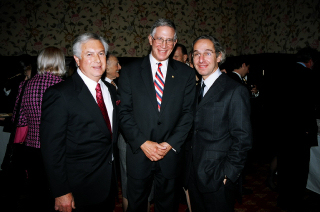 Among the evening's distinguished guests were HE Ambassador Oded Ben-hur, Israeli ambassador to the Holy See; H.Em. 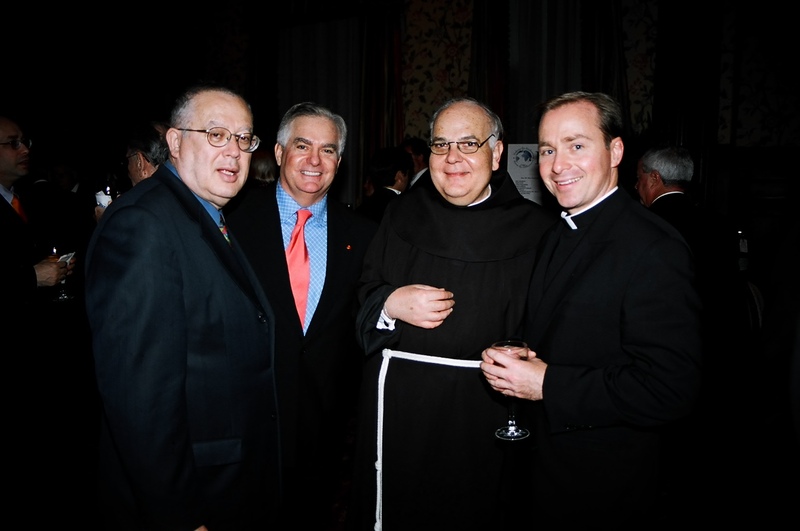 William Cardinal Keeler, Archbishop of Baltimore; HE Archbishop Celestino Migliore, permanent observer to the United Nations for the Holy See; HE Ambassador Arye Mekel, Consul General for Israel; Fr. David Jaeger, spokesperson and legal representative for the Franciscan Custody in the Holy Land. "Each of our awardees has demonstrated truly exceptional levels of contribution toward making the world a better place. 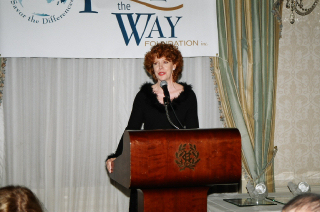 We gather to recognize these achievements and to celebrate a year of unprecedented progress toward attaining the goals of Pave the Way Foundation," said Gary Krupp, President and Founder of the foundation. 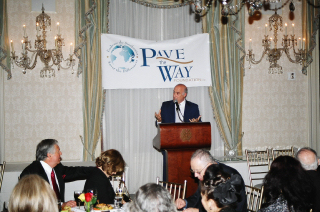 "The Pave the Way Foundation supports efforts to increase understanding and cooperation between diverse religious groups. Through the example of these fine individuals, we can all learn to strengthen our own altruistic efforts. We're very pleased to shine the light on their accomplishments." 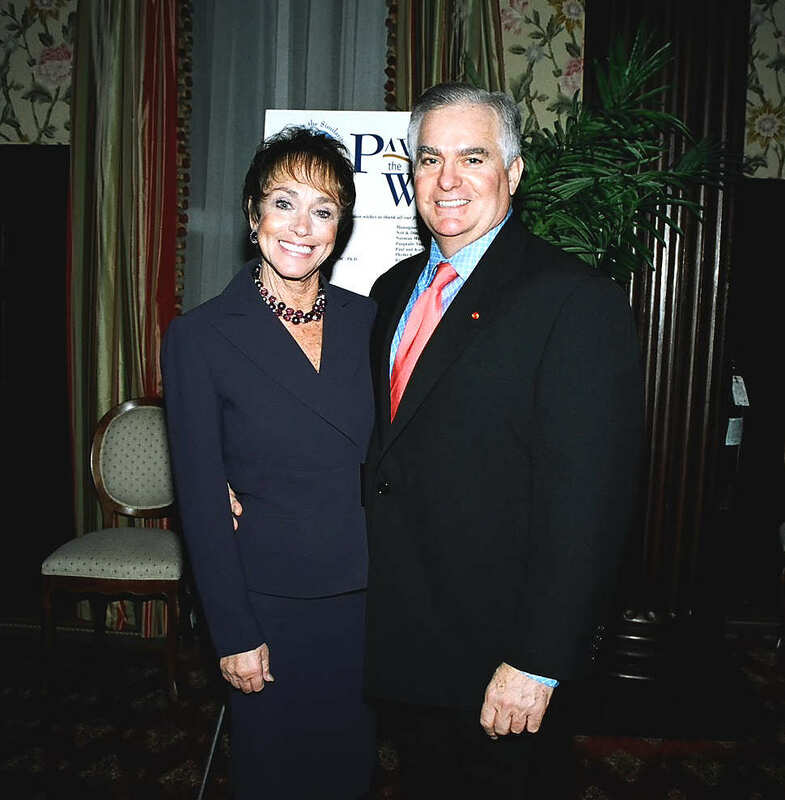 The award for philanthropy went to Angelica Berrie and, posthumously, the late Russell Berrie in recognition of their stellar contributions over many years in all the areas which benefit mankind. 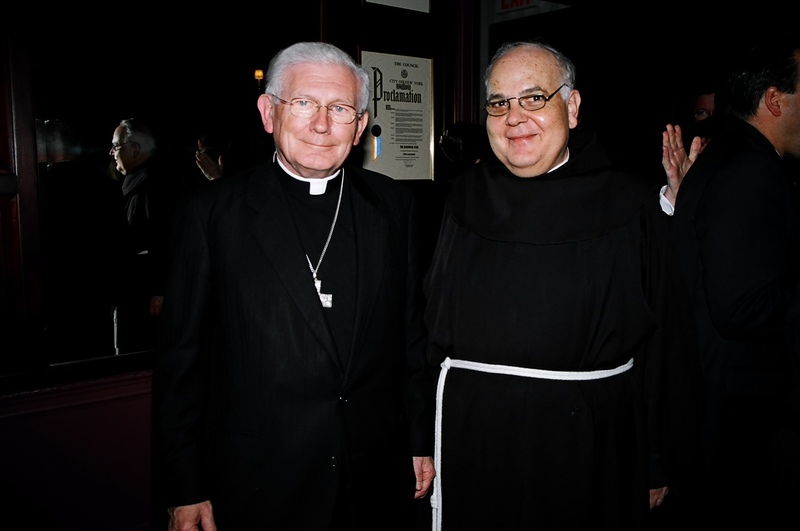 HE Bishop Ignatius Catanello received the award for ecumenism in consideration of his unflagging efforts toward increasing mutual respect and understanding among religions. For his many years of dispensing justice with faith, fairness and compassion, the award for humanitarianism was given to the Honorable C. Raymond Radigan, former Surrogate of Nassau County, New York. 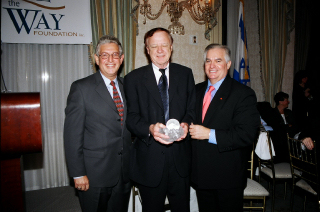 The award for promoting and improving inter-religious dialogue, was bestowed upon Rabbi Jack Bemporad, director of the Center for Interreligious Understanding, who has uniquely embodied Pave the Way Foundation's guiding principle of "embracing our similarities while savoring our differences." 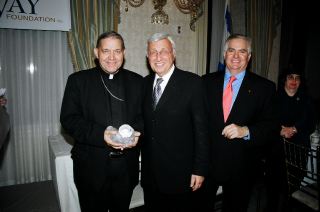 The awards ceremony, chaired by Monsignor James Lisante and Rabbi Barry Dov Schwartz, was established to acknowledge the good work of those individuals who are helping to "pave the way" to peace and to improve communication and cooperative action among the world's religions and people of good will. Actress Miss Marisa Berenson added sparkle to the evening. Pave the Way has a simple yet monumental goal - to enable all world religions to achieve their goals by embracing their similarities and savoring their differences. In today's world, some try to achieve their goals through violence, in the name of religion. To silently allow this to happen defames every faith. Our vision is that the unified voice of the world's great religious leaders condemning violence and promoting trust will pave the way to peace.